CHICAGO — Jeff Tweedy emerges from the wings strummimg an electric guitar and the jam-packed crowd at Lounge Ax erupts, but there is a slight problem. 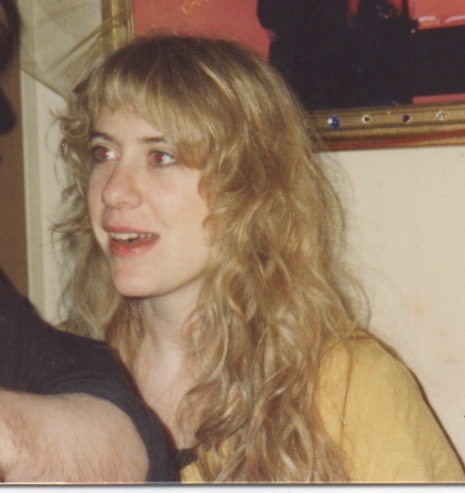 A CD of Beck’s Odelay is still playing in the background, so Tweedy straightens all the way up and tries to catch the eye of his wife Sue Miller, who co-owns the beloved rock-in-a-box club. 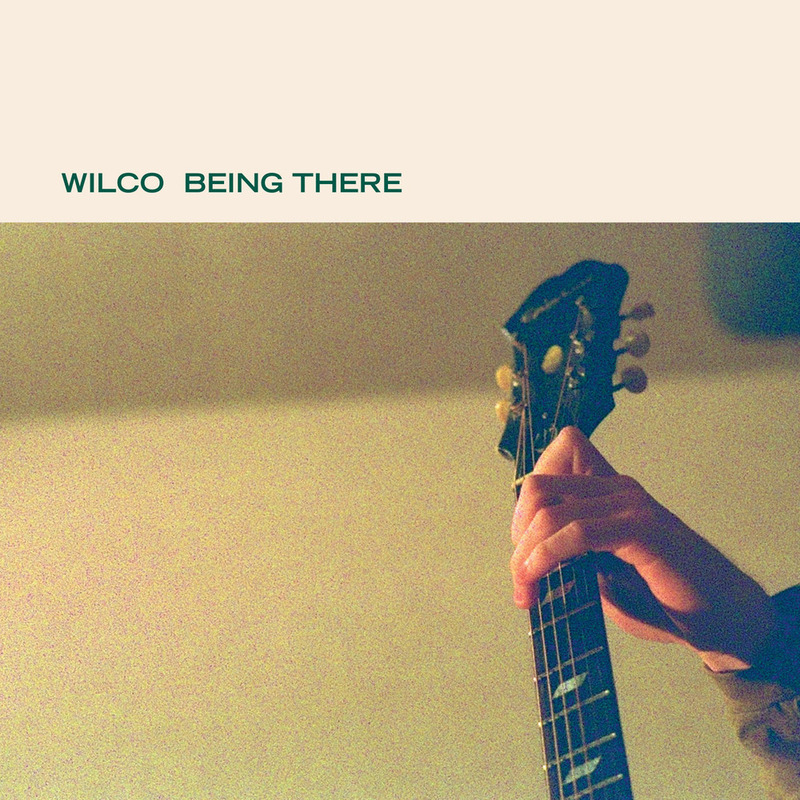 Finally, she sees that the band is ready to start, so she cuts the canned music and just like that, the best album of 1996 seques into the music of the second-best record of the year, Wilco’s Being There. Symmetry smiles. “Music is my savior,” the elfin-faced Tweedy sings on “Sunken Treasure,” the leadoff song on this first date of the current U.S. tour. “I was saved by rock ‘n’ roll.” He then moves his guitar around to his back, grabs the microphone and seizes on the steady rhythm. “I was maimed by rock ‘n’ roll/ I was tamed by rock ‘n’ roll/ I was named by rock ‘n’ roll/ Not the same since rock ‘n’ roll.” Then the peaceful, easy song, the hinge on which the new double disc swings, dissolves into a dissonant lather, with bassist John Stirratt bounding across the stage with a monstrous series of thuds while Tweedy flails away on his guitar, whipping his head up and down like the memory of a thousand teen-age concerts. The crowd is momentarily stunned by such primal aggression from this band of happy groovers, who are among the leading lights of the so-called alternative country or “twangcore” movement. But when the members get back in place and break into “The Long Cut,” from Tweedy’s days with the Uncle Tupelo band, the jovial mood returns and suddenly it is 1993 again. Before the breakup. Before the marriage. Before the baby. 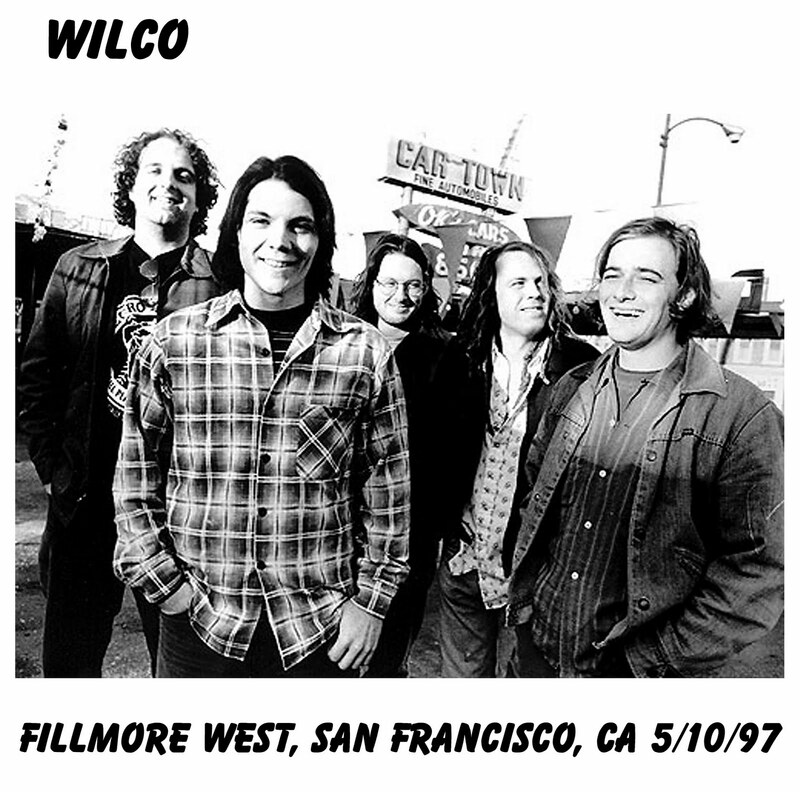 Wilco will play a few more Uncle Tupelo songs, and all heaven will break loose amongst the college-age crowd. But it is the new songs, running the gamut from drippy piano numbers to folky shuffles to lush ’60s pop and rockers that put the hammer down, that will define the tenor of the show. 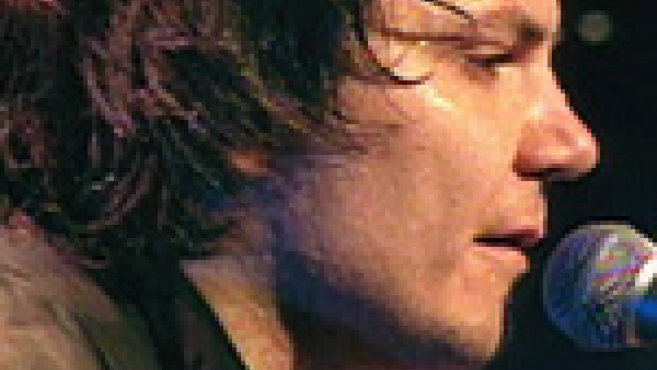 On such songs as “Misunderstood,” “Monday,” “Sunken Treasure” and “Someday Soon,” Tweedy re-explores his connection with rock ‘n’ roll and uses it as a metaphor for other relationships in his life. When he sings “I am so out of tune” on “Sunken,” he pauses before saying “with you.” On “Someone Else’s Song,” he equates a creative drought with a listless romance. “The Lonely 1” (which Tweedy swears is not about Replacements-ex Paul Westerberg), finds our protagonist joining thousands of others in worship. The album Being There is the story of a struggle of priorities within a man who’s always leaned on music to give him direction in life. In the echo of his favorite songs by Husker Du, the Replacements, Mott the Hoople and Velvet Underground, among many more, Tweedy found meaning that resonated. He read all the rock rags, worked in a record store and started a band with Jay Farrar and Mike Heidorn, his friends since junior high in the St. Louis suburb of Belleville, Ill.
Tweedy and Farrar burned with too much ambition to ever be satisfied with indistinction, however. But such talent and drive between two frontmen was apparently more than the band could support, and Uncle Tupelo broke up in June of ’94. Wilco returns to Liberty Lunch on Tuesday. Son Volt plays the club on Nov. 13. Partly because of the successes on Wilco and Sun Volt, but also because of an influential music magazine and a Web site both named after “No Depression,” Uncle Tupelo is more popular now than they were they were together. The music of the first three Tupelo albums holds no magical place for Tweedy, however: “I think those are pretty good albums, but it’s kind of painful to hear us trying to figure out what we wanted to be,” he said. “Jay was always pushing for us to get more and more sincere, more and more pure, but I thought that early on we were trying a little hard to be authentic.” It was Farrar who spearheaded the band’s foray into coal-miner songs, while Tweedy, the mophead to Farrar’s mope, has grown in affinity for Faces-like lovable loser anthems like “Monday” and “Dreamer in My Dreams” from the new album. Tweedy’s idea to name the new album Being There, after the film about a childlike gardener who is considered and economic genius when his simple components are elevated as grand metaphors, stems partly from his rejection of the Uncle Tupelo mythology. “How did rock ‘n’ roll become so important?” he said. “We’re a band that simply does what we do, and yet there are all these interpretations and analysis. `Being There’ (the film) is based on a misunderstanding that keeps getting more and more ridiculous, and I think that rock ‘n’ roll is a little like that.” In one scene, the Sellers character mentions a room upstairs and people think he’s talking about heaven. When Tweedy sang “Passenger Side” (on A.M.) about a guy deciding that he’d rather take the wheel than be driven around, the lyrics were said to describe his coming out as a bandleader. But Tweedy said the song was inspired by his decision to quit drinking alcohol almost six years ago. Woody Allen has said that 80 percent of life is just showing up, and when that life revolves around rock ‘n’ roll you can make that 90 percent. The four official members of Wilco, plus pedal steel player Bob Egan (on loan from Freakwater) have all shown up at Lounge Ax on the afternoon of their first show of the tour, but nowhere to be found is Stan, the house sound man. According to club owner Miller, Stan knew he was supposed to be there at 2 p.m., and as the idle time crawls from 2 to 3 to 4 p.m., the nearly 20-year veteran of the nightclub business gets in an increasingly foul mood. Miller is a cherished character of the music biz because, like Mary Richards, she has the ability to turn the world on with her smile. This afternoon, however, she’s Lou Grant grumpy. “All my sons are completely different,” she said. “The oldest is I guess what you’d call a redneck. He works with the railroad. Steven, the middle one, is a yuppie stockbroker. And Jeff is, well…,” she said, extending her arm in introduction as her son played his guitar in the distance. In the early years, Mrs. Tweedy used to rent the venues, take the money and even help load up after the show, but these days she spends a lot of her time keeping up with her son’s career. When he’s on the road, she scours America On Line’s “No Depression” file, which sees heavy posting after each Wilco or Son Volt show. “If I want to know what shirt Jeff was wearing or what he said to someone after the show, I just go on line,” she said. The last song of the first show of the tour begins like the first song ended, in a stomp of noise. “Misunderstood” is a song about why kids turn to rock ‘n’ roll or at least why this 29-year-old kid did so many years ago. “Back in your old neighborhood/ Cigarettes taste so good/ But you’re so misunderstood/ So misunderstood.” Later, in the lonely strum of a guitar is a verse lifted from “Amphetamine,” a Peter Laughner song: “Take the guitar player for a ride/ He ain’t never been satisfied/ He thinks he owes some kind of debt/ It’ll be years before he gets over it.” Tweedy didn’t write that, but for him to choose those words over all the rock music that has filled his life attests to a personal connection. Being There is about being a fan amidst all the phoniness and jealousies and misunderstandings that engulf this crazy thing called “rock.” It’s about falling in love again with playing music. It’s about taking a long look at what you’ve become and giving the mirror a wink before heading off to the stage you deserve. This entry was posted on October 31, 2015 at 6:23 am	and is filed under Uncategorized. You can follow any responses to this entry through the RSS 2.0 feed. You can leave a response, or trackback from your own site.